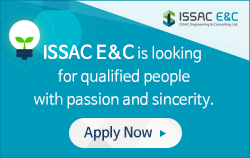 ISSAC E&C’s construction management professionals provide a leading practices for project management, construction techniques, subcontractor management, health & safety, quality assurance and quality control, and other issues affecting the construction projects. ISSAC E&C provides front-end regulatory and design consulting as well as engineering and program construction management services. 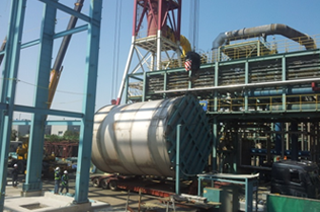 Receiving inspection is performed on all incoming material (electrical and mechanical) to ensure quality and reliability, in compliance with our controlling specification and purchase order. In receiving inspection of the equipment, our goal is to identify obvious and latent defects which can contribute to early or longer-period failure in a customer’s application. 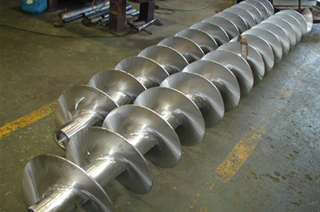 For mechanical items, we look for visual, surface anomalies, as well as dimensional features. There will be a progressive mobilisation of ISSAC team based on detail inspection and preparation. During this phase, the main activities will include equipment inspection, development of work pack and preparation of job cards in vendor area. 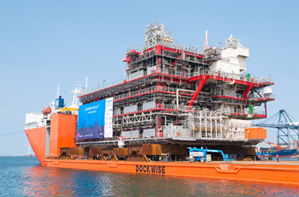 COW activities will be carried out by ISSAC E&C at yard. During this phase, the main activities will include related work execution of COW according to job card in yard. It will be supervised COW by supplier. 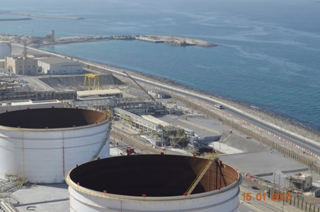 In all O&M projects, our goal is to help you optimize production and plant capacity while increasing safety levels. 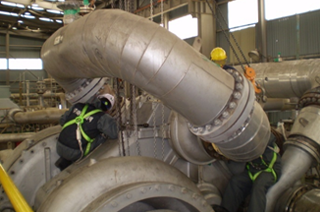 We work closely with you to minimize downtime, increase reliability, ensure environmental compliance and provide lifecycle cost savings. We also enable you develop local content and operate with stable staffing levels. Once plants have been commissioned and are put on stream, most of the maintenance works are from leaks. Leaks are expensive, dangerous, toxic and could cause health and environmental hazards. 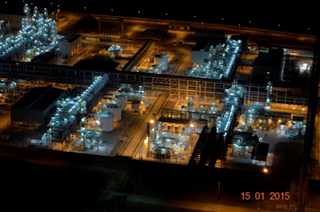 Why shutdown the process system if we could help? 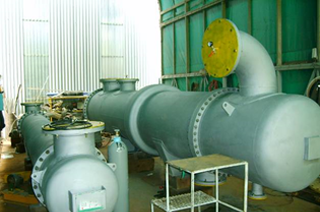 We, together with our partner, seal virtually any leaks including valve gland, elbow, tee joint, heat-exchanger cover and all sorts of pipeline configuration through the following 2 methods. Wide range of leak sealing compound is available to seal the leaks. The FURMANITE process involves the injection of a suitable compound in the joint, or in the element where there is the leak, which seals the gaps through which the loss occurs, hardening after the application. The injection occurs through holes drilled on the joint without changing the operating conditions of the line. Holes, properly threaded, special attacks are then applied to the injection pump connected to hydraulic or pneumatic. 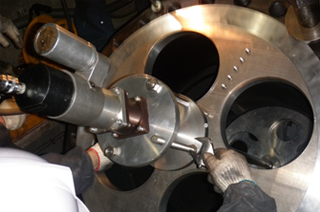 Dismounting safety valves from their operational location can be a time consuming and expensive operation. 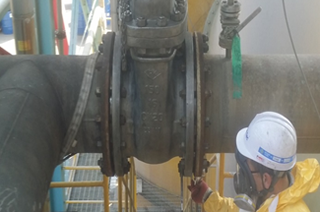 In-situ safety valve test system provides the capability to test safety and relief valves in-situ, removing the requirement to take the valve off from the system or shut the system down. 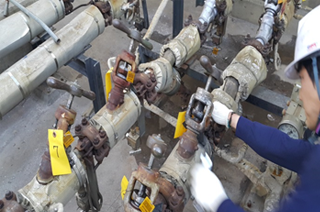 In-situ testing of this form, as part of a carefully planned and monitored test and maintenance regime which also includes periodic strip down, inspection and overhaul, can provide a highly cost effective means of managing safety valve and relief valve inventories. 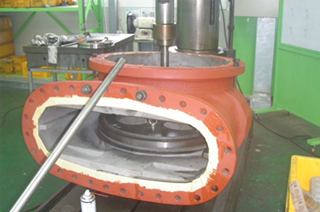 One of the most famous in-situ safety valve testing methods is TREVI Test developed by Furmanite. The principle behind on-line valve testing is the use of a hydraulic force that is greater than the closing force on the valve stem. A mechanical rig is placed on top of the valve to be tested and the hydraulic force applied is supplied by a separate hydraulic pump. THE ADVANTAGES OF TREVI TESTING – TESTING UNDER PRESSURE The advantage of hot testing is that production does not need to be stopped for testing valves. This also means lower fuel costs, since the system’s pressure does not need to be increased for on-line testing. On-line valve testing is performed on site. The valve does not need to be removed, which minimized the risks otherwise associated with demounting and transporting valves. 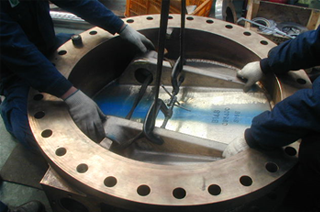 On-line valve testing is therefore also ideal for welded valves. Only those valves that are in need of service and repair are removed from the production system. On-line valve testing saves time and money. 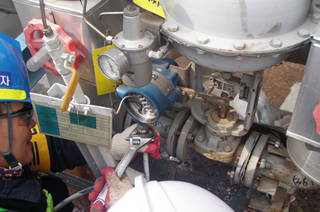 On-line testing of safety valves also takes less time than conventional testing. On-line valve testing during normal operation also automatically means testing under normal conditions, that is, testing under normal process temperatures and pressures. Unreliable, artificial compensation for temperature and pressure, as is done in conventional testing, is not required. The risk of damage to valves that can arise in conventional testing, e.g., erosion in the valve seat, is minimized with on-line valve testing. This increases the life of the valves. To satisfy our clients (vendors), ISSAC E&C provides one-stop service, from spare part supply to implementation of commissioning. This guarantees the shortest commissioning period and the highest quality and will result in superior reputation for the vendor from ship owner or end user.